France has officially banned a type of breast implant that has been linked, in rare cases, to a very rare cancer. The country is the first to do so, though the safety of the implants have come into question internationally. According to an announcement made Thursday, Canada will likely follow with its own ban in the near future. France’s ban includes several models of “textured implants” — a subgroup of silicone implants whose textured surface allows them to stay in place more effectively and can provide a sometimes desirable tear-shaped breast. These implants are produced by six manufacturers and are reportedly linked to anaplastic large-cell lymphoma (ALCL), though the exact risk for women with this type of implant is hard to know. Implant-linked ALCL is rare — but the ban, according to the BBC, is a precaution based on what researchers have seen so far. ALCL is a rare type of non-Hodgkin lymphoma; it’s a subtype of T cell lymphoma. It is a rare disease, making up only 1% of all non-Hodgkin lymphomas and 16% of all T cell lymphomas. The BBC reported that out of the 400,000 women in France who have breast implants, about 70,000 are believed to have the textured models included in the new ban. France’s National Agency for Medicines and Health Products (ANSM) said in a statement that the ban is a “precautionary measure,” taken due to a “rare but serious danger.” In France, 59 women with the implants were documented to have this lymphoma, and 3 have died. However, the ANSM did not recommend that women who have these breast implants have them removed because the risk is so rare — and the actual science behind the risk is still unclear. The United States’ Food and Drug Administration has also acknowledged that a certain type of textured breast implants can increase a woman’s cancer risk, yet the agency hasn’t moved to ban these materials. On the FDA’s website, the agency acknowledges that it has known about a possible link between breast implants and ALCL since 2011, but the exact risks are difficult to determine. 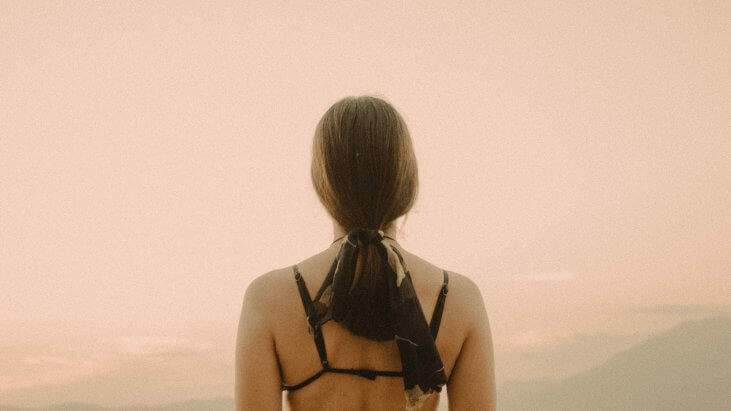 “Individuals with breast implants have a risk of developing breast implant-associated anaplastic large cell lymphoma … In most cases, BIA-ALCL is found in the scar tissue and fluid near the implant, but in some cases, it can spread throughout the body. Precise risks are difficult to determine due to lack of information about how many patients have received breast implants in the U.S. and worldwide,” the website reads. On Thursday, Canada announced plans to ban the implants as well. Health Canada said it is a “precautionary measure” due to growing safety concerns. The agency noted 28 cases of implant-linked ALCL in Canada.